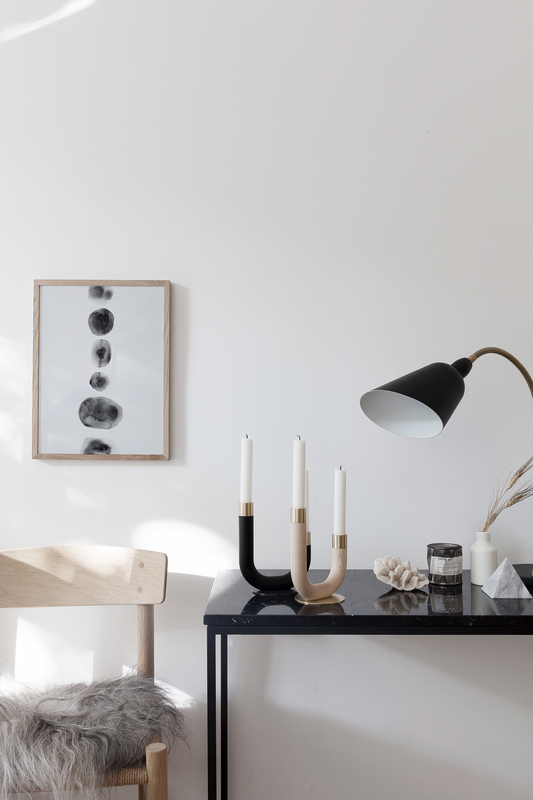 Just wanted to pop in here quickly and let you know that I teamed up with Finnish design brand Himmee to give away one of their Kaari U candle holders. All you have to do is comment on this Instagram post and let us know which version (ash or black) you would like to win. Winners will be announced on Sunday. Good luck !